The bedroom is your haven, that one place in your home where you relax your body and mind. This is why you need to keep your bedroom clean. Your bedroom comprises of various things that needed cleaning apart from your beddings. Along with the bedding, walls, artwork, lamps, mirrors, furniture, wood floor, carpet, ceiling fan, etc. in your bedroom need cleaning every now and then. 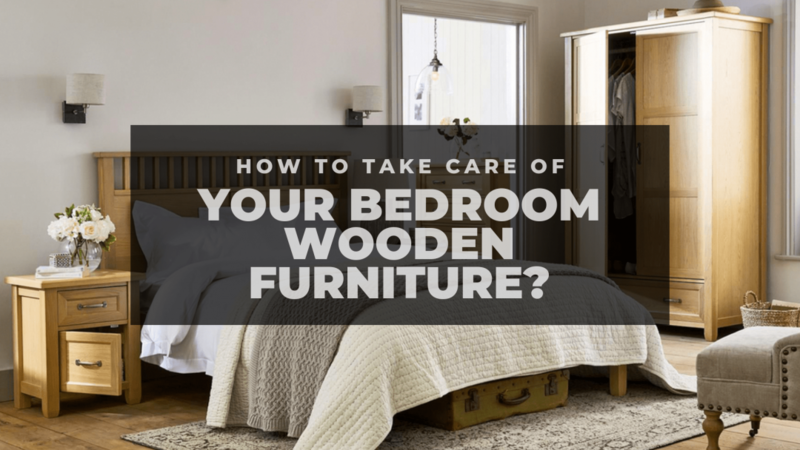 In this post, we will talk about cleaning and maintaining the wooden furniture in your bedroom like a dresser, bedside table, cabinets, wardrobe, vanity, and more. Quality wooden furniture is quite expensive but also can last for generations if properly taken care of. Cleaning wooden furniture is not a difficult task. Dusting furniture every other day is not needed, however, quick weekly cleaning is recommended. Remove all items that are placed on the surface of the furniture. Dampen the cleaning cloth and wipe down your furniture. Clean all the crevices, carvings and fluting. 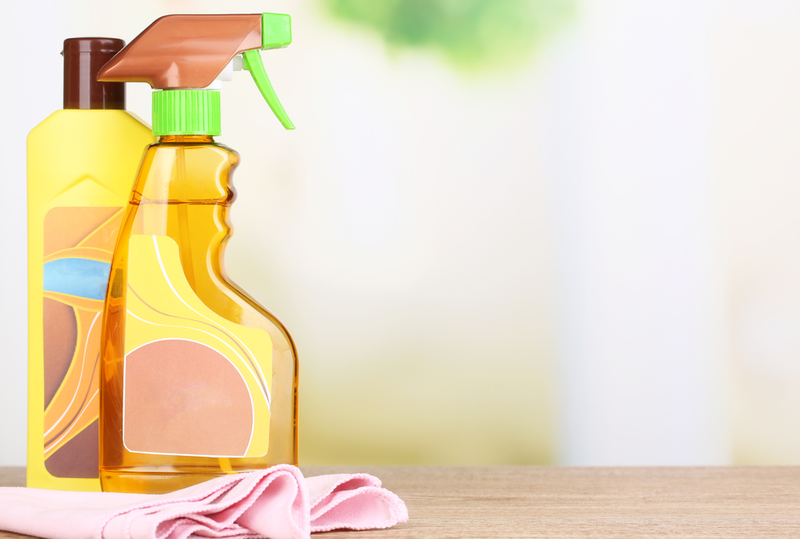 Rub lemon oil or other furniture polish on the surface for deep cleaning and maintaining. Using a clean and dry cotton cloth wipe away any remaining moisture. Do not use wax-based polishes and those containing silicon on a beautiful low sheen finish of your furniture. After cleaning, you can use a good quality soft paste was to protect the finish and bring a beautiful shine. Do not place furniture directly under the windows or in direct sunlight, as sunlight causes fading. 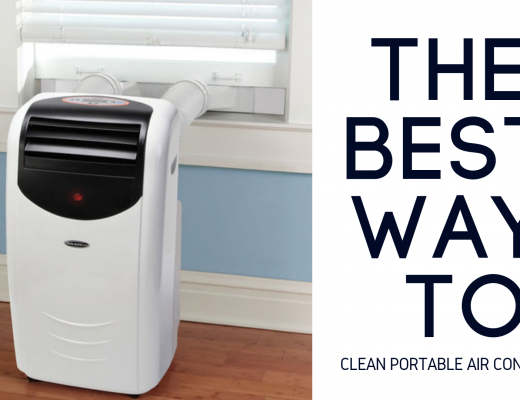 Keep your furniture away from radiators, heat and air vents, and air conditioning units. Daily exposure to heat can fade the finish on your furniture and dry the wood causing cracks over time. Use pads, cloth or coasters to protect the surface from plastic, hot dishes, rubber, metals, vases, etc. Do not place hot, cold or moist items directly on the wooden surface, as they can create discolored rings and other marks. Rotate accessories on furniture every now and then so that they don’t sit on the same spot all the time causing fading. 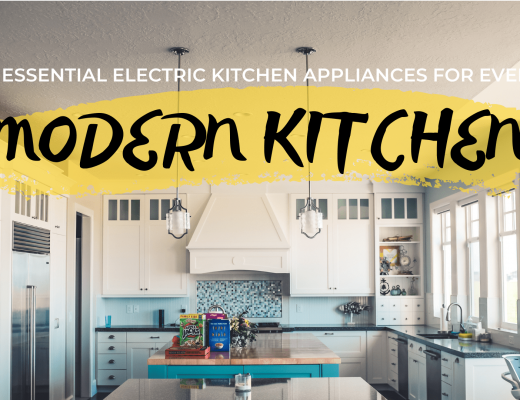 Plastic, nylon or rubber materials such as computers, alarm clocks, and other items can cause an adverse reaction with the finish of your furniture over time. Do not drag objects on your furniture surface; lift and place them. Keep your pets away from your furniture, as they can scratch and also can cause damage. No matter how much you take care of your furniture, mishaps can always happen. A scratch here and a spill there. Moreover, if you have kids and pets, then chances of your furniture getting damaged in one way or the other are high. The good thing is most of those damages can be repaired with minor touch-ups. Use a blow dryer keeping heat less than 160 degrees. It will help remove moisture from the outer surface. Place a cotton cloth over the white ring and iron. This will also help in removing the moisture from the outer surface. Wipe the ring with rubbing alcohol softly. It may draw moisture from the surface, as the alcohol evaporates. You can also rub it with a mild abrasive, such as non-gel toothpaste mixed with baking soda or ashes mixed with cooking oil. Rub it with your finger or a soft cloth. If it is higher wood surface sheen (40+), wipe the surface with a mixture of vinegar and olive oil in 1:1 ratio. Clean with a soft, dry cloth afterward. You can also try using GuardsmanTM water ring remover. Minor Scratches and Chips: You can use a marker, shoe polish or a furniture pen color that matches to the finish of your furniture for a quick touch-up. Rub it on the affected area and it will be less noticeable or barely noticeable at all. Chewing Gums: Gums can stick to everything. If it gets stuck on your furniture, remove as much as you can and freeze the rest with the bag full of ice. Leave the bag on for about 10 minutes and scrape the gum off carefully with a flat tool like a butter knife. Ink Stains: If your furniture gets ink stains, remove it with a mixture of baking soda and water. Pour the mixture over the stain and wipe it off with a damp cloth. Test a small spot before applying it to the whole stain so that if it damages the finish, you won’t damage the larger part. Clean and polish on a regular basis. Keep the chemicals away from your furniture. Cover the surfaces that are regularly used with tablecloths, placemats, and such. 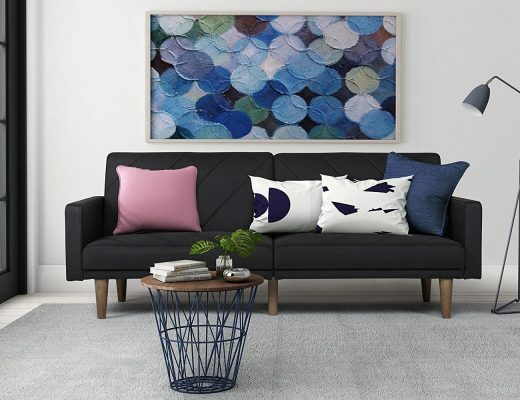 Keep plastics away as their colors can leach into wooden furniture and damage them over time. Check the climate; too much heat and high/low humidity are not good for your wooden furniture. Avoid direct sunlight on your wooden furniture. Keep the bugs, wood beetles and termites away from your beautiful wooden furniture. Don’t place your furniture side by side with radiators, heaters, and fireplaces. 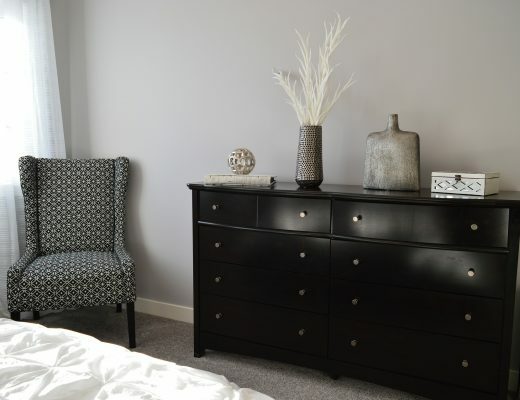 Solid wooden furniture can really level up the décor of your home. And they can last for generations if properly taken care of. 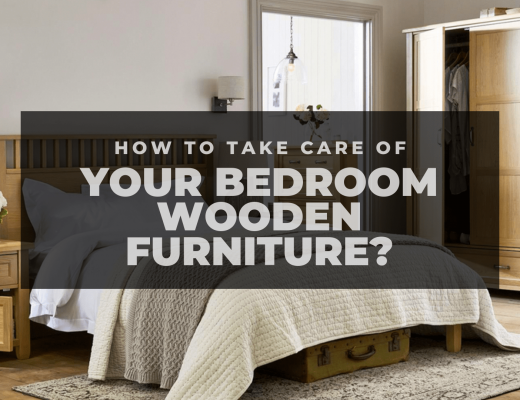 Follow the above-mentioned tips to maintain the classiness and enduring beauty of your wooden furniture, and keep the furniture in your bedroom cleaner than ever.